If you’re looking to launch your career and get paid to write in the shortest time possible, writing emails will give you every possible advantage. 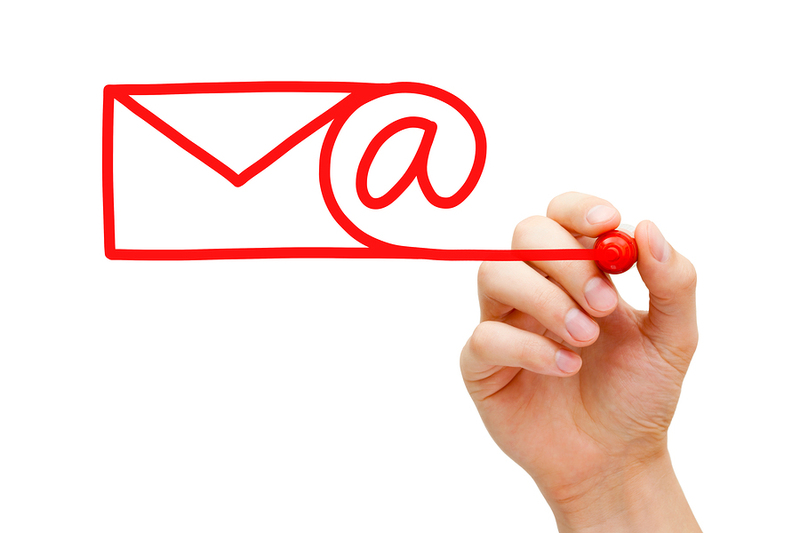 Thousands of websites are hungry for email copy as part of their online marketing strategy. They need someone to write an email series for every product they launch … every new email list they create … and every new affiliate offer they want to promote. If they like what they see from you, they’ll keep coming back. That’s why you can make a lucrative living just by writing email copy and nothing else … there’s just so much to do … there’s always a new project waiting in the wings. In this live webinar with Jay White, we’ll begin with five quick tips that you can use to turn out stronger more effective email and autoresponder copy and then we’ll move into a Q&A session where you can learn the exact answers to the questions you have about succeeding as an email copywriter. Please post your questions for Jay in the comments below.